Most of you have seen Jodi in the Bar and in our community chairing, organizing and participating in many activities. 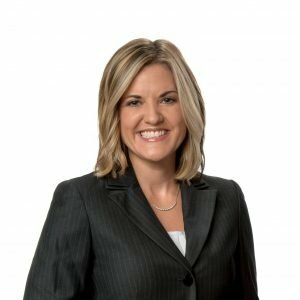 Jodi is an associate with Kirk Pinkerton and her practice is focused on commercial and probate litigation as well as issues arising from the Sunshine law. She is involved in Inn of Court, Leadership Sarasota, the award winning 12th Circuit High School Mock Trial Competition and serves on the SCBA YLD Board. Jodi represented our Circuit at the recent Florida Bar Affiliate Outreach Conference and is currently the only woman running for the position of the 12th Circuit’s on the State YLD Board. FAWL is all about encouraging and supporting women lawyers like Jodi as they pursue leadership positions in the Bar and in our community. We are honored to welcome her to our chapter! *FAWL does not endorse any candidate and this information is provided for informational purposes only.